APs: Need some clinical advice? Got 2 minutes? 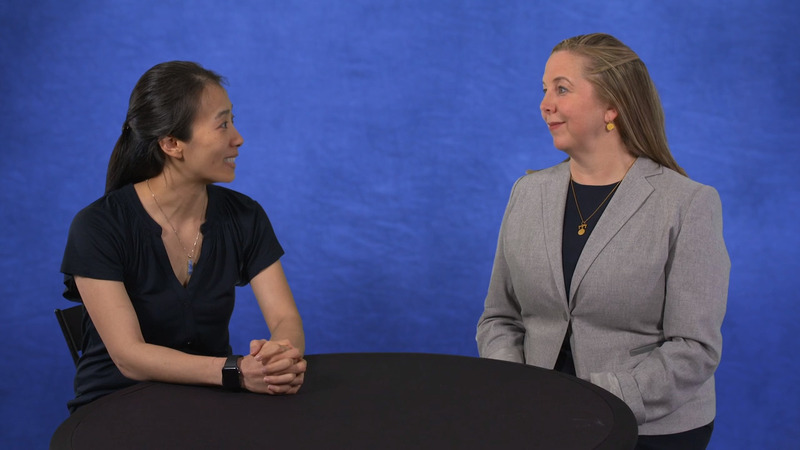 Watch our clinical oncology experts talk about the latest topics that will get you up to speed on current advances in the field. Here you'll find a range of topics where you can increase your knowledge quickly and then, when you have more than 2 minutes, you can participate in a deeper dive on each topic by accessing the full CE-certified presentation from JADPRO Live. Why is it important for APs to incorporate palliative care into the management of their patients, and what are some of the barriers to doing so? Charles von Gunten, MD, PhD, on integrating palliative care into practice. 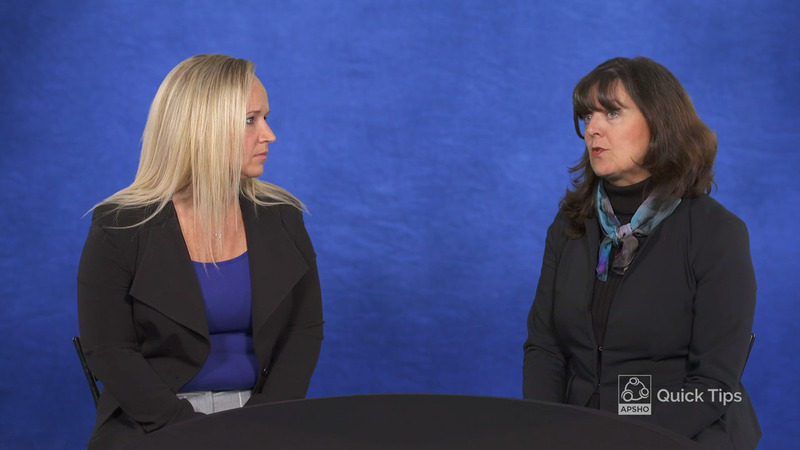 Beth Eaby-Sandy, MSN, CRNP, and Marianne Davies, DNP, ACNP, AOCNP, on managing side effects for patients with thoracic tumors receiving multimodality therapy. 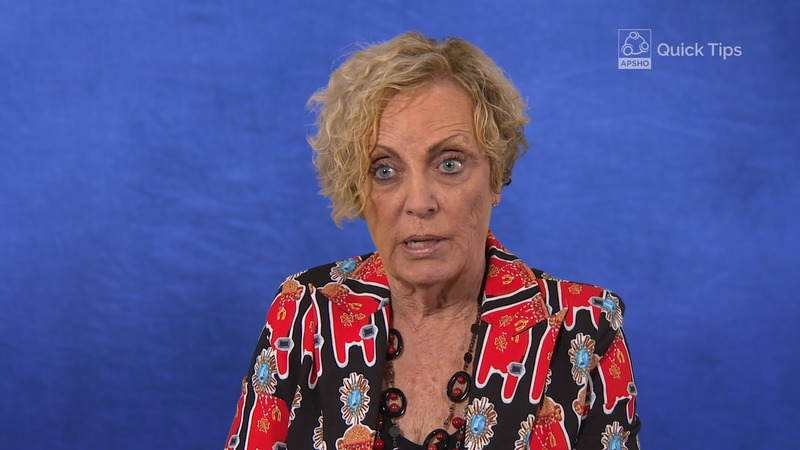 Beth Faiman, PhD, APRN-BC, AOCN, and Rachid Baz, MD, on advances in the management of plasma cell dyscrasias. 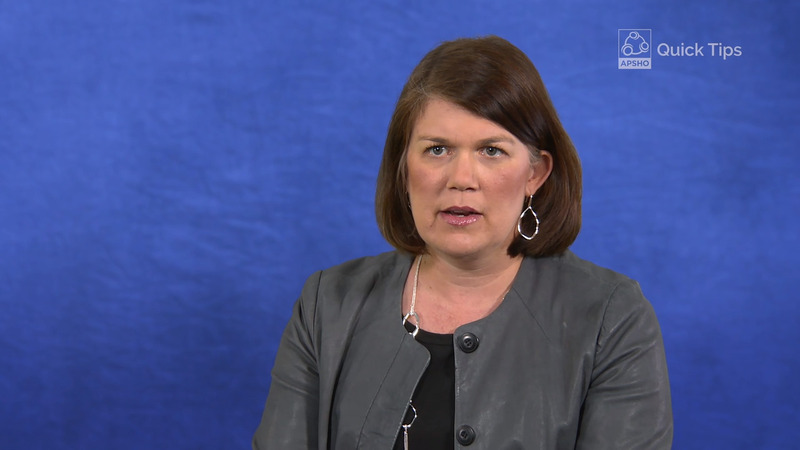 Amy Goodrich, CRNP, on managing treatment-related events in classical Hodgkin lymphoma. 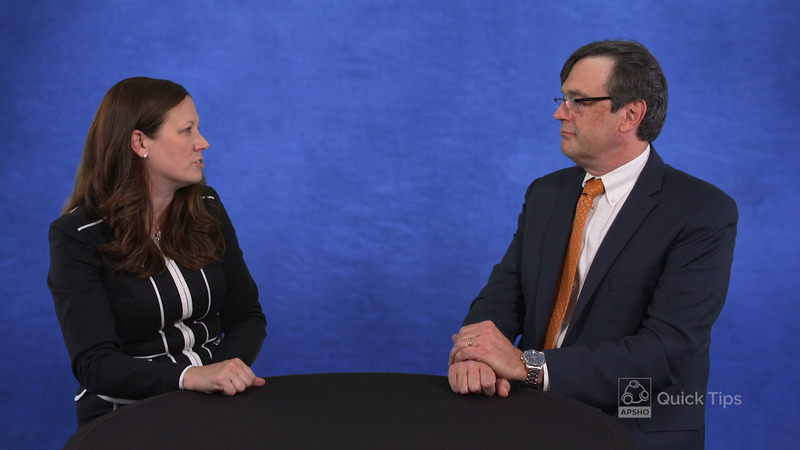 What are the indications of agents approved in 2017–2018 for patients with solid tumors? 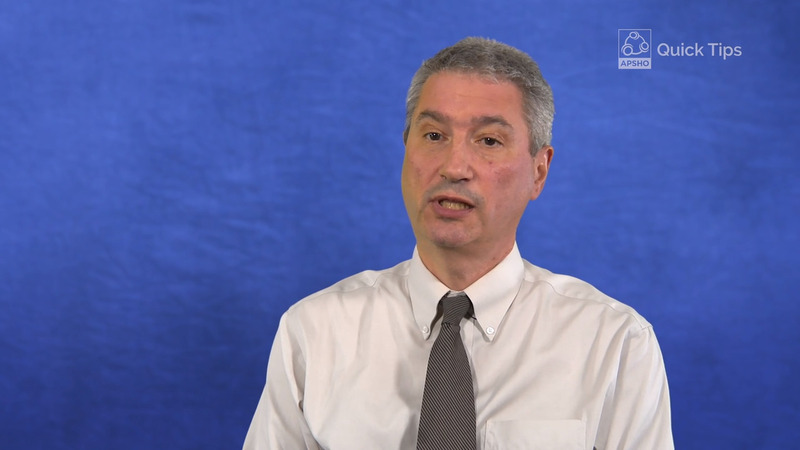 Patrick J. Kiel, PharmD, BCPS, BCOP, on new drug updates in solid tumors. What are the signs and symptoms of serious adverse events from the newly approved oncology drugs for solid tumors? 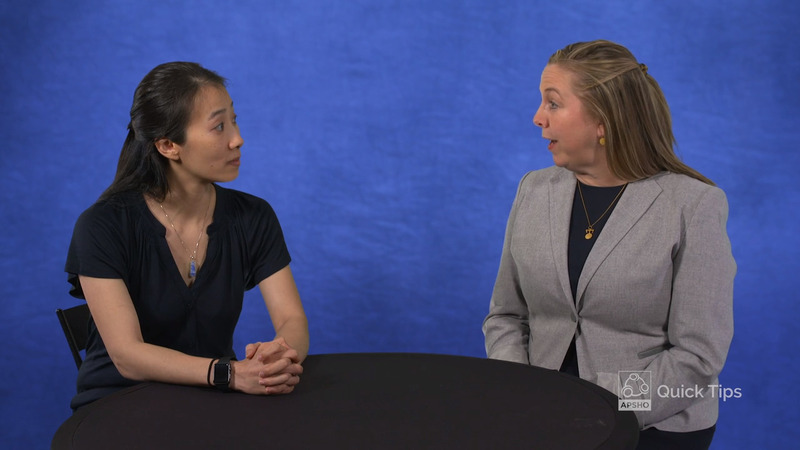 Sandra E. Kurtin, PhDc, ANP-C, AOCN, and Jennifer Knight, MD, on differential diagnosis and testing in hematologic malignancies. 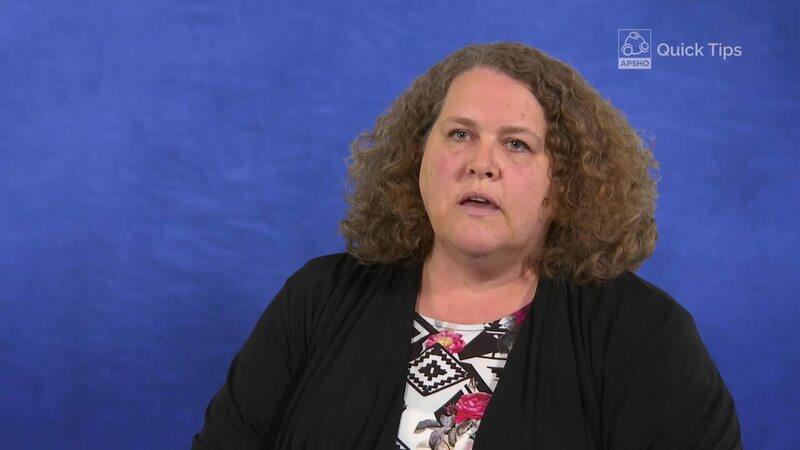 Rowena Schwartz, PharmD, BCOP, on the role of direct oral anticoagulants in venous thrombosis. 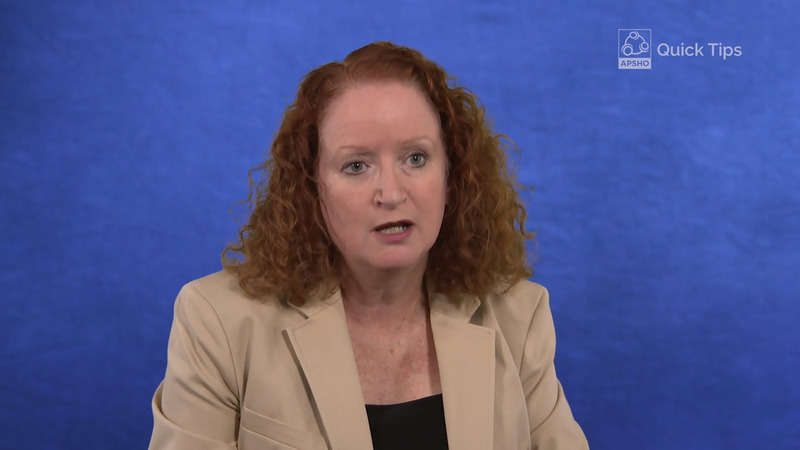 Rowena Schwartz, PharmD, BCOP, on venous thrombosis: treatment risks and benefits. 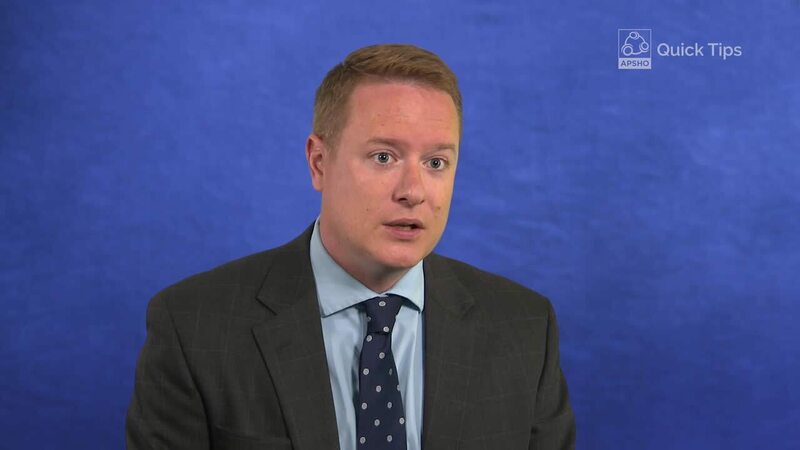 What are the emerging data supporting combination therapies in chronic lymphocytic leukemia? 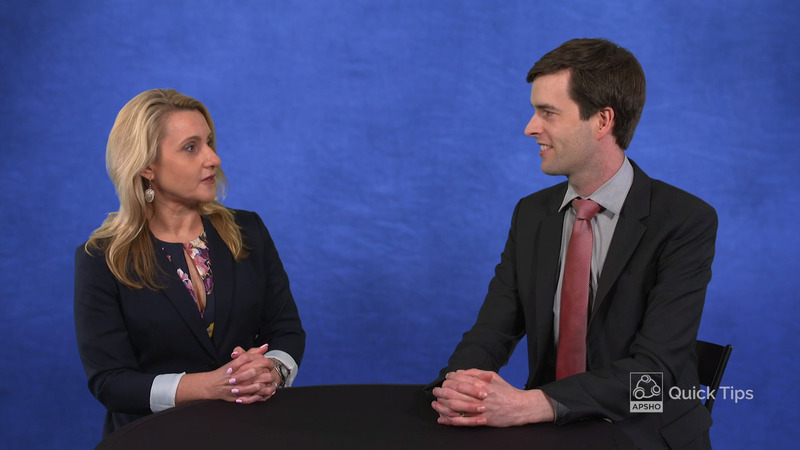 Lisa Nodzon, PhD, ARNP, AOCNP, and Philip A. Thompson, MB, on emerging data in indolent lymphomas. How do I monitor patients with chronic lymphocytic leukemia/small lymphocytic lymphoma for 17p deletion at diagnosis and throughout the course of the disease? 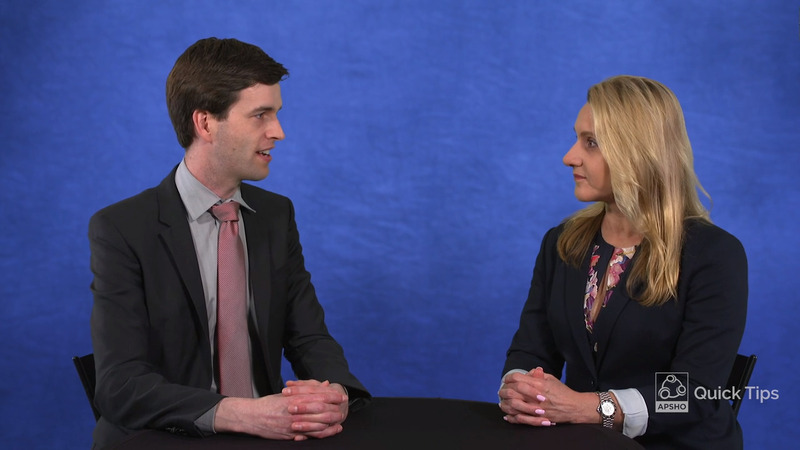 Philip A. Thompson, MB, and Lisa Nodzon, PhD, ARNP, AOCNP, on sequencing therapies in indolent lymphomas. 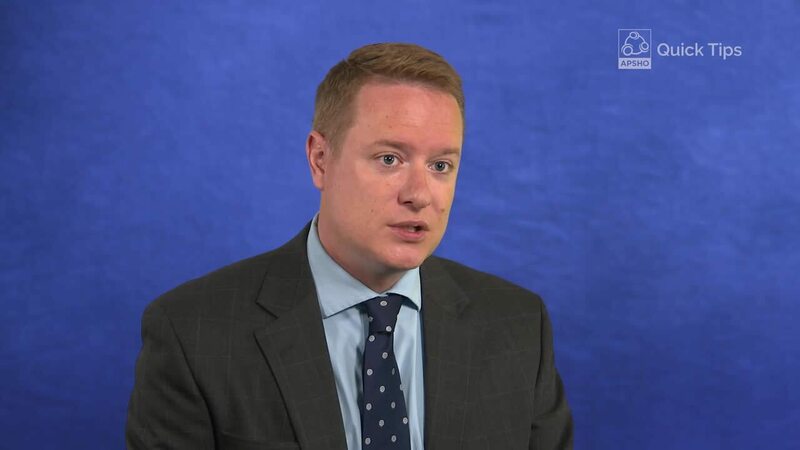 What is the appropriate use of new agents for mantle cell lymphoma? 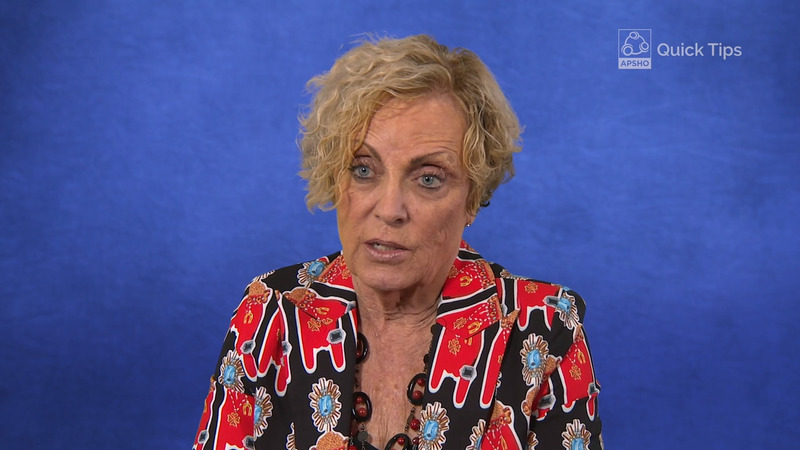 Barbara Rogers, CRNP, MN, AOCN, ANP-BC, on treating mantle cell lymphoma. What is the potential of emerging therapies? 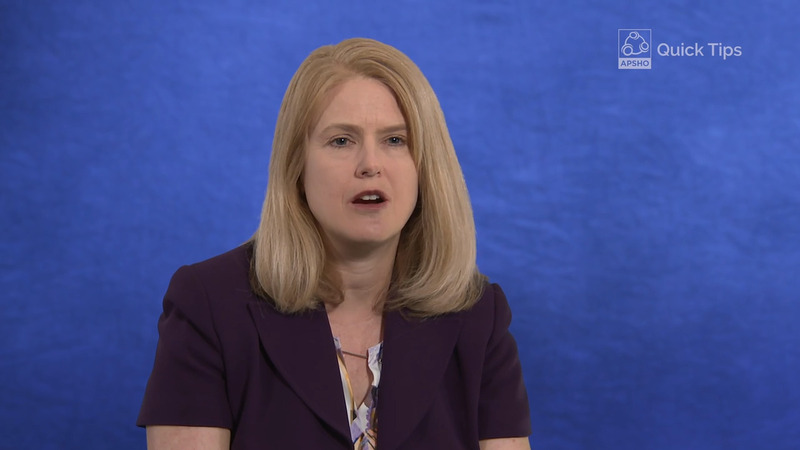 Barbara Rogers, CRNP, MN, AOCN, ANP-BC, on treating aggressive B-cell lymphomas. What are the current treatments for relapsed/refractory DLBCL? Jean A. Ridgeway, DNP, APN, NP-C, AOCN, on treating acute myeloid leukemia. 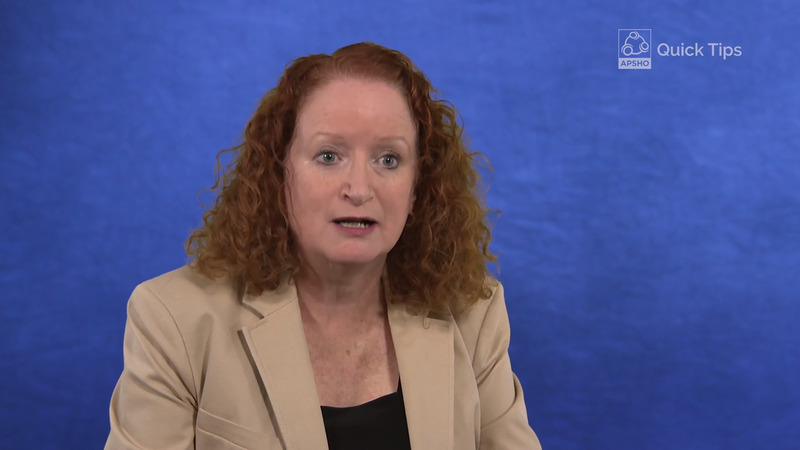 Sandra E. Kurtin, PhDc, ANP-C, AOCN, on treating Ph- myeloproliferative neoplasms. What are the mechanisms of action and use of PD-1 inhibitors in the treatment of classical Hodgkin lymphoma? Patrick J. Kiel, PharmD, BCPS, BCOP, on treating Hodgkin lymphoma. 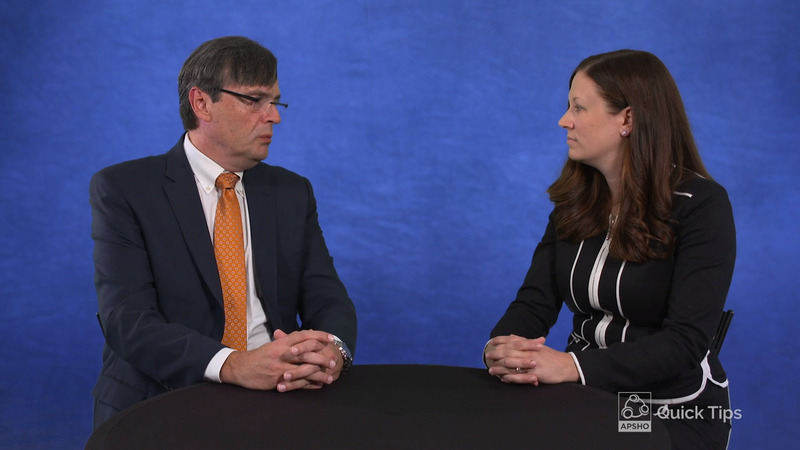 What are the emerging therapies for relapsed or refractory classical Hodgkin lymphoma? What are the best care strategies for patients with relapsed/refractory multiple myeloma who need maintenance therapy? 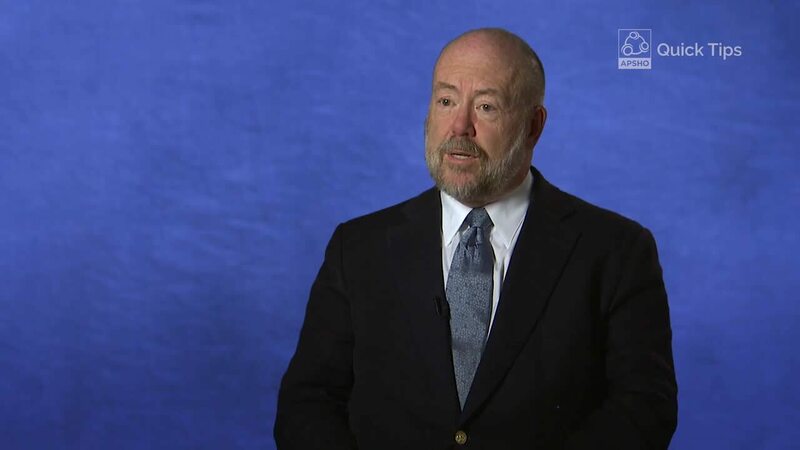 Patrick J. Kiel, PharmD, BCPS, BCOP: on treating multiple myeloma. What are the latest data on newly approved agents for primary, relapsed, and refractory follicular lymphoma? What are the best strategies for managing the side effects of medications for follicular lymphoma? Whitney Lewis, PharmD, BCOP, on biomarker testing. Whitney Lewis, PharmD, BCOP, on using immunotherapy vs chemotherapy. 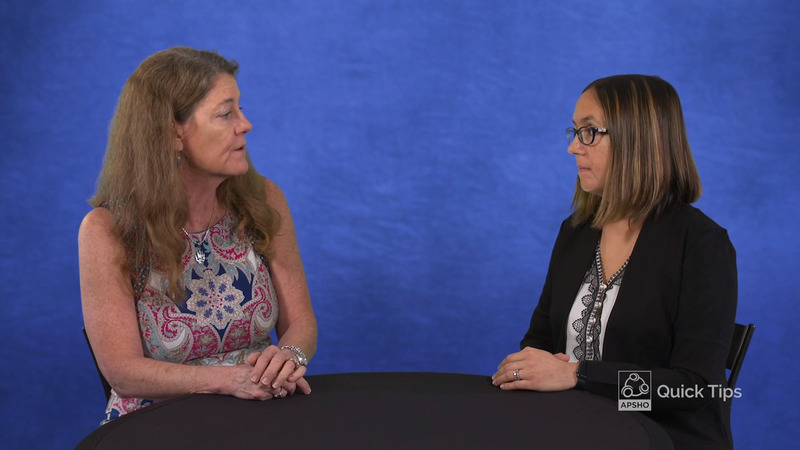 Brianna Hoffner, MSN, ANP-BC, AOCNP, and Laura J. Zitella, MS, RN, ACNP-BC, AOCN, on current data on effective immunotherapies. Brianna Hoffner, MSN, ANP-BC, AOCNP, on assessing response in immunotherapy. 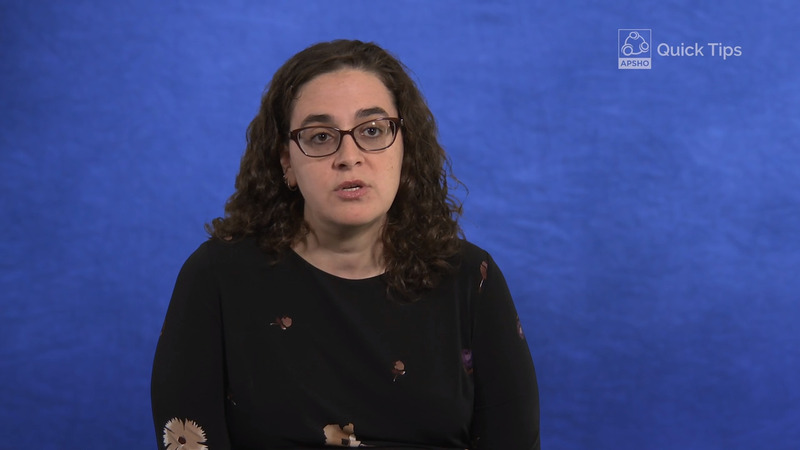 Brianna Hoffner, MSN, ANP-BC, AOCNP, on immunotherapy and chemotherapy side effects.